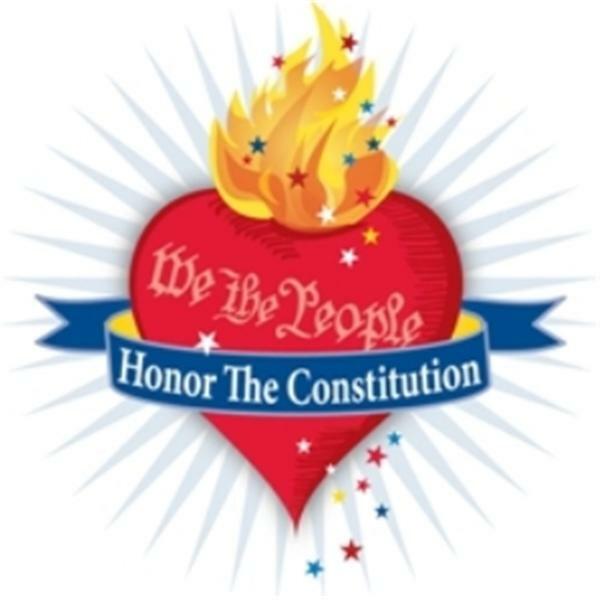 If you liked this show, you should follow Patriots Heart.
. We will talk about the true rights we as sovereign individuals have and what we can do to keep them. Join David and Melissa Hill for the Patriot's Pipeline every Friday night from 10 till Midnight Eastern. We will highlight various guests in our quest to restore the Constitutional values to our Nation..